Malaysian-Chinese pastry chef Mimi Lee picked up her baking skills and love for pie during an eight-year stint in England. Specialising in both savoury and sweet, the Shoppe brings in new flavours every month. Beef stroganoff, Tex-Mex and even a local beef rendang have graced the menu recently. But it’s with her fruitier options that Lee taps into the American spirit. 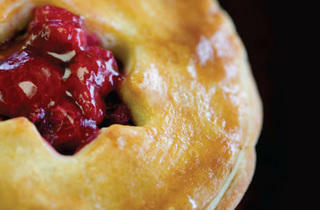 Her traditional apple pie is baked up with raisins in a warm golden crust; cranberries can be added for an extra tang. 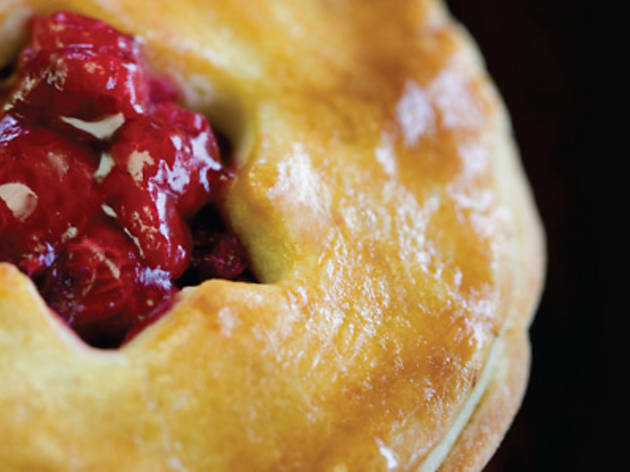 Still operating just as a shop, pies are only available for takeaway, so it’s best to invite friends over for a slice – we won’t judge if Mimi’s name gets mistakenly left out at the dinner table.